The Eritrean Cultural and Civic Center has a new outpost in Dupont Circle, but it’s for members only. Members of the center recently draped the Eritrean flag and emblazoned the center’s logo over the entrance at 1214 18th St. NW. 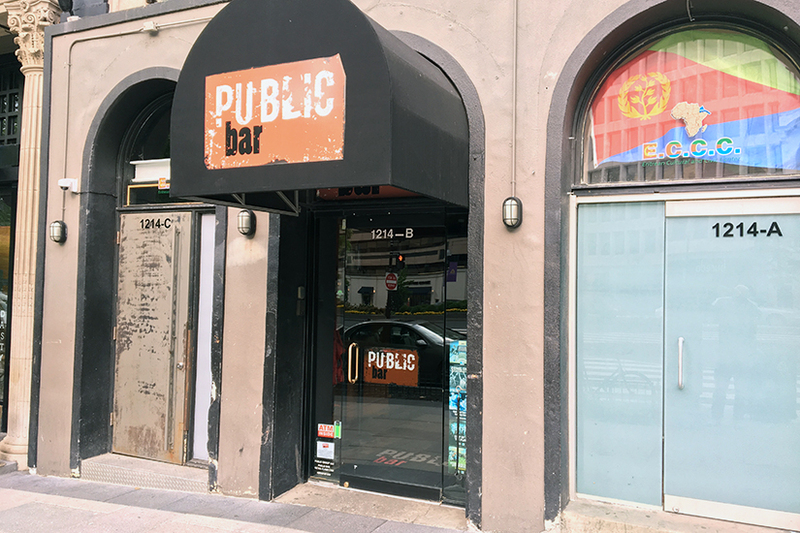 Though the club’s proprietors originally planned to sell food and alcohol to the public, that’s no longer the case, said center representative Jeff Jackson. He added that the club will only occupy the Dupont location while its members prepare to open the center’s new permanent home at 2154 24th Place NE in July. The center originally opened at 600 L St. NW in 1989, according to Atlas Obscura.